Achievements: Allie makes her home in Kansas with her owner, Margaret. 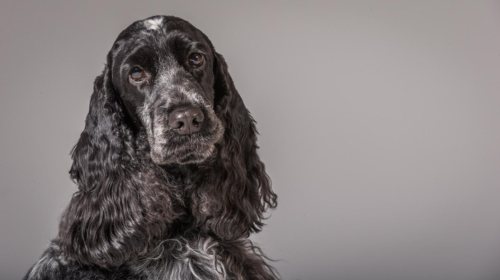 Allie could have been a Champion, but Margaret’s interest is Agility and she an Allie have made a great team! They are a fun team to watch! 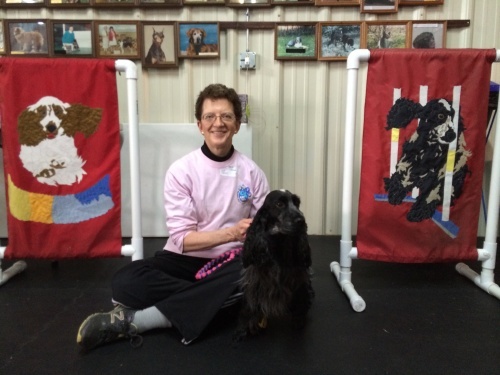 Allie earned her 1st MACH in Oct 2015 and are currently ranked among the Top ECS in the Country in Agility! 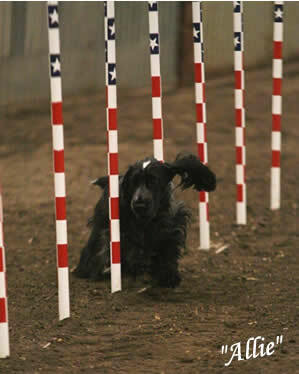 They have participated in the AKC Nationals and are an exciting and consistent team. They have qualified in the Top 5 teams in the Nation for 2017 to compete at the AKC Invitational. Go Allie!